A new hotfix has been released recently for Fallout 76, the latest entry in the series developed by Bethesda. The new hotfix, which comes as a small download for the PC version, introduces some tweaks and fixes. An exploit that allowed items to be duplicated has also been fixed. Bethesda has also outlined what we should expect to see in the game starting next month. Among the new features will be a new mode that will allow players to enjoy the game without PVP restrictions. We’re also hard at work on a new mode where you can work together, or not, without PVP restrictions. We’re already having fun playing it at the office and we’re hopeful to roll it out to all of you sometime in the first quarter of the year. 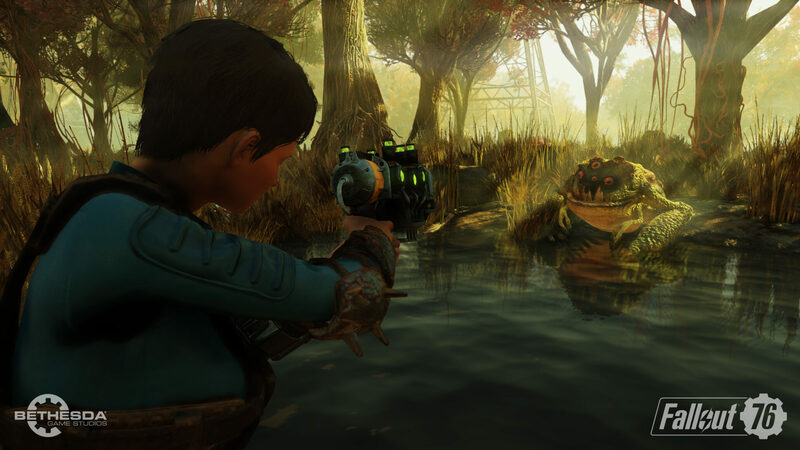 Fallout 76 is now available on PC, PlayStation 4 and Xbox One in all regions.